Are you interested in one on one instruction from an experienced teacher? With private yoga lessons, you will receive tailored alignment and modification just for YOU. Private yoga lessons offer students the ability to focus on personal interests, concerns or goals. 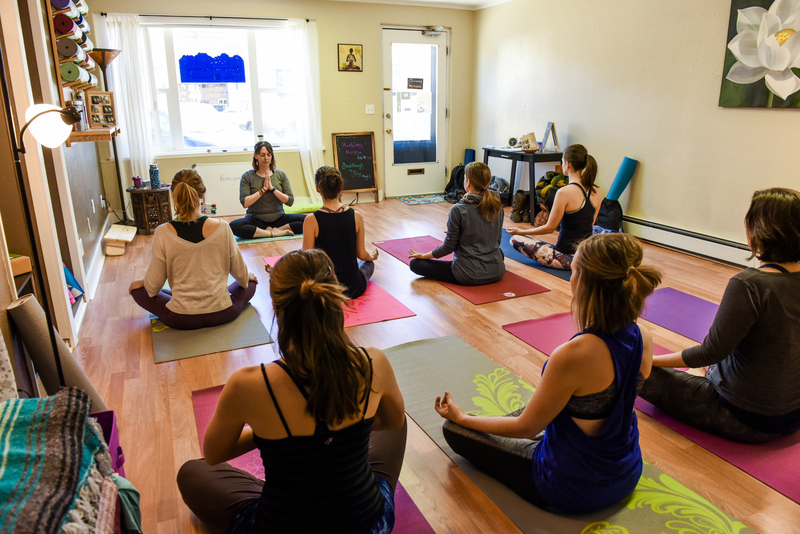 Instead of following along with the yoga instructor in a class setting, a private lesson allows an individual to set specific goals and plans, such as personal goals for flexibility, strength or meditation. You’ll hone your specific goals and get personalized instruction based on your health, body type and lifestyle, at your own pace! 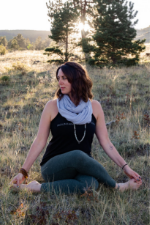 Private Yoga Lessons are taught by Rebecca Jessen PT, DPT, LMT, E-RYT 200. Contact Becca at 719-588-5444 or mountainharmonyyoga@gmail.com for more details!